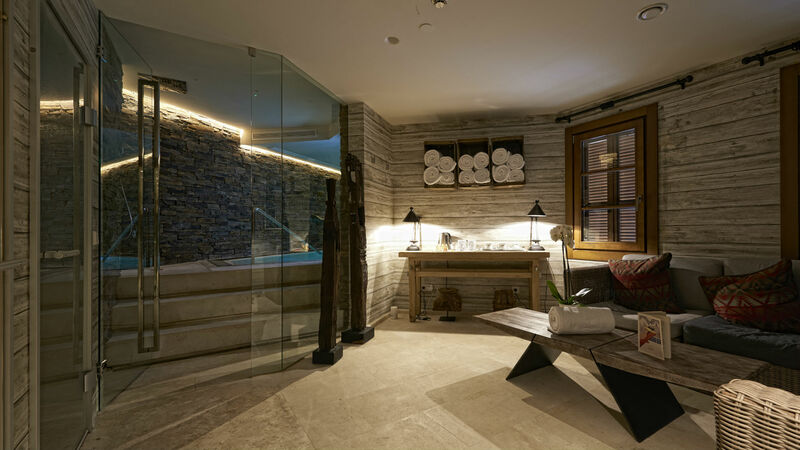 After a full day on the slopes, nothing sits as well as a relaxing massage. We are pleased to offer an exclusive line of skincare, cosmetic and wellbeing products by Babor that will enhance all of your treatments. Our spa area includes two private treatment rooms and indoor pool to give you unique views of Sierra Nevada. 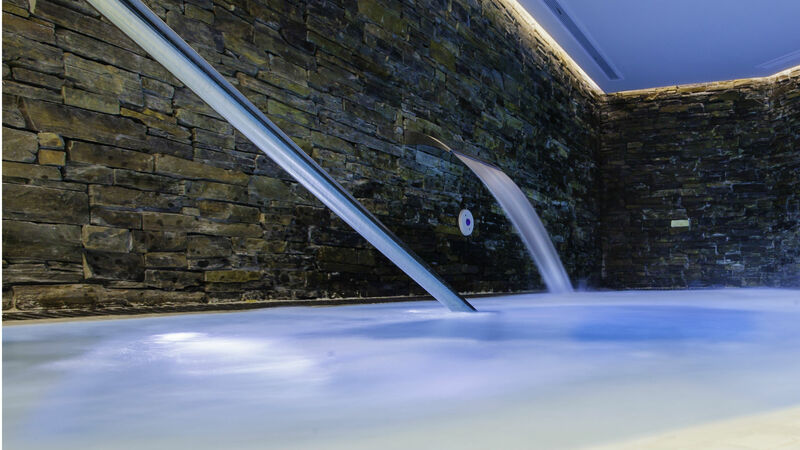 Why not finish skiing a little earlier and allow us to pamper you, or perhaps swap a day on the slopes for day of complete relaxation in our Spa? 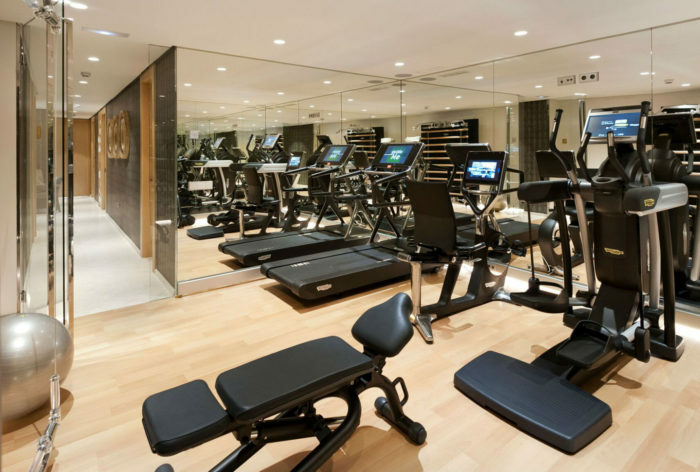 It is designed for those who want to exercise without leaving the hotel. 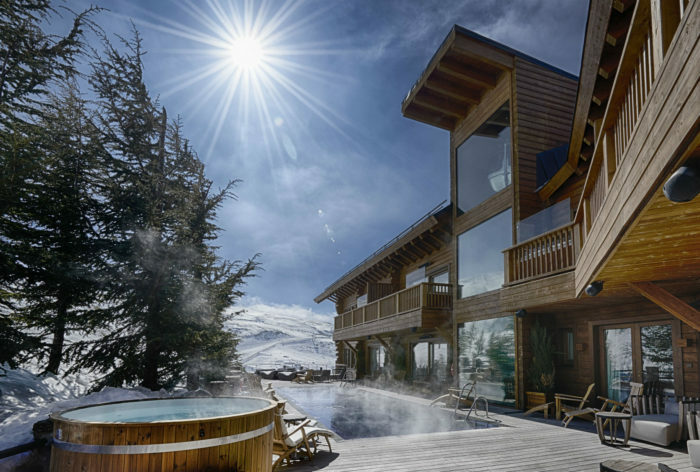 Enjoy a swim in heated pool while delighting in the incredible mountain views.